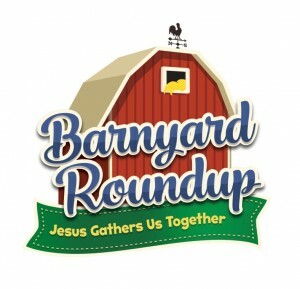 Barnyard Roundup. Jesus gathers us together. Contact Kelly Henry, VBS Director at henry@missouriwestern.edu with questions. In addition, watch for updates in the The Shepherd's Staff and on the church website.